AssetTrax is a mobile client server solution for managing and tracking fixed and mobile assets. AssetTrax provides a simple approach to catalogue all assets within an organization and enables the organization to track asset assignment, rental, transfer, depreciation, disposal and audit to protect the organization's investment and property. AssetTrax supports the workflow of the supply chain personnel and meets the reporting needs of management through a number of highly integrated functional modules. Categorize assets by setting categories, sites and custom attributes for additional data. 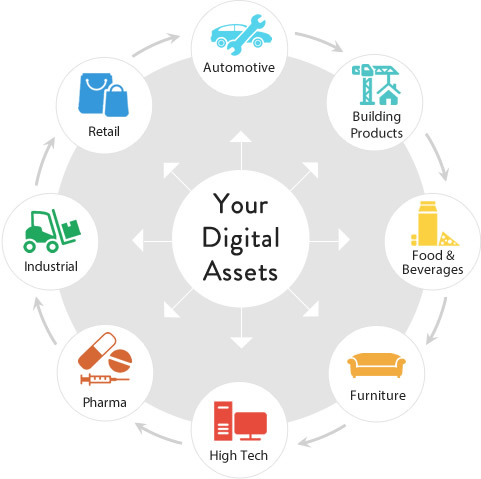 AssetTrax provides a complete asset register solution that helps it maintain the life of its assets. It is flexible and can be easily integrated into any Enterprise Resource Planning or Supply Chain Management solution for immediate and up-to-date access to business information.